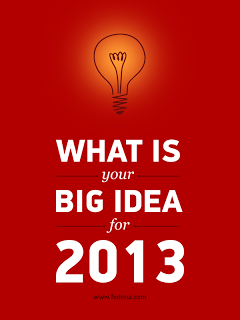 We are all set to make 2013, the most promising year, ever since we started Foradian. 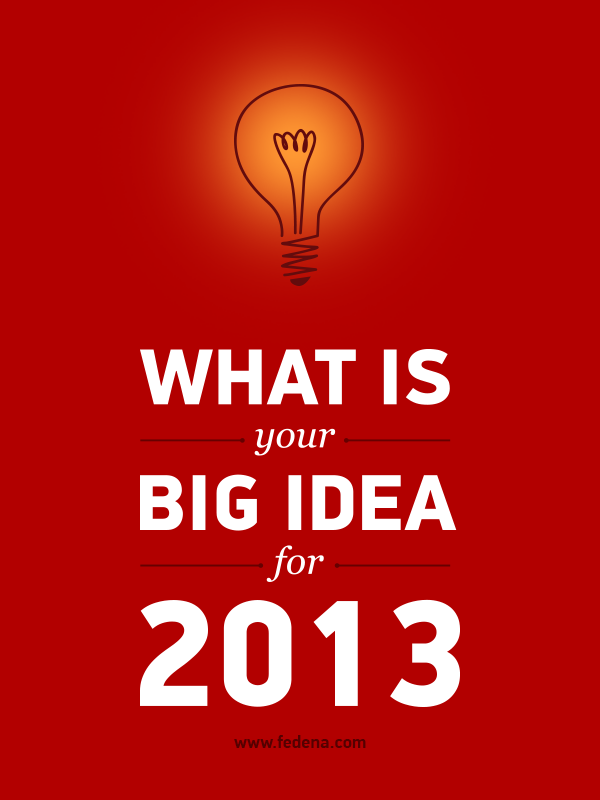 Following is the list of things to be excited about Fedena and Foradian in 2013. If you are the owner of a school or college, you will be approached by hundreds of businessmen daily, who wants to sell their products and services. But, you don’t know whom to trust and what to buy. Most of these companies will disappear after selling their products and services. Is there a place where you can buy genuine things that will increase the efficiency of your institution? 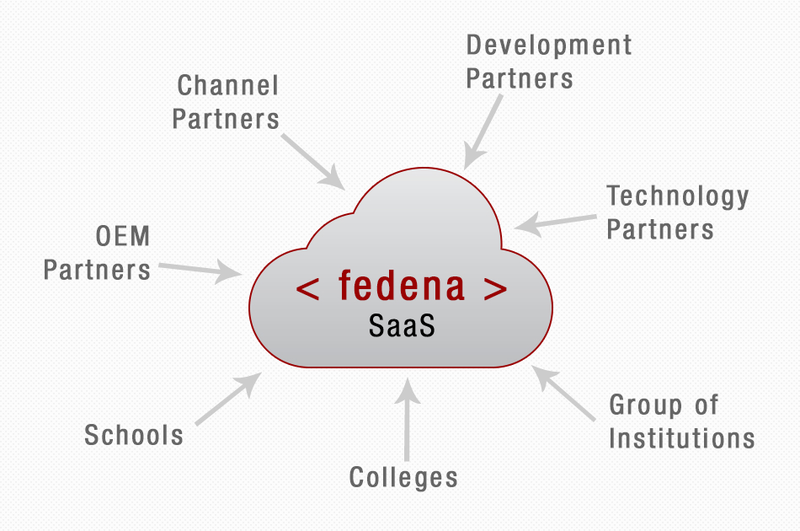 We are introducing Fedena Marketplace, the one-stop shop for all tools needed to run your institution efficiently. 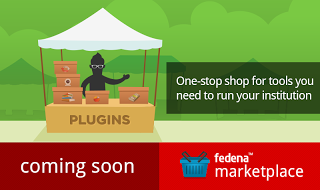 Fedena Marketplace focus on plugins that enhance the features of Fedena. These plugins are built by certified technical companies who focus on innovating education technologies. You can choose the plugins you need and can add easily to Fedena without the help of a technical team. Fedena Marketplace lists and reviews Fedena native plugins, Fedena integration plugins and other professional services and hardwares you will need. You can even develop plugins that will add value to Fedena and can list in the marketplace to generate revenue. Fedena Marketplace will bring more innovations in education technology. Following plugins are all ready for release once the plugin marketplace is live. Fedena provides an iconic dashboard to simplify the learning curve of first time users. To meet the popular request from our clients and partners, we are introducing consolidated and analytical dashboards which provides one-click intelligent reports from the data, stored in Fedena database. You don’t have to navigate to different plugins to know data, specific to those plugins. All data will be consolidated and shown in the dashboard to help you take quick actions. Analytical dashboard will provide the reports through different set of beautiful charts and graphs. 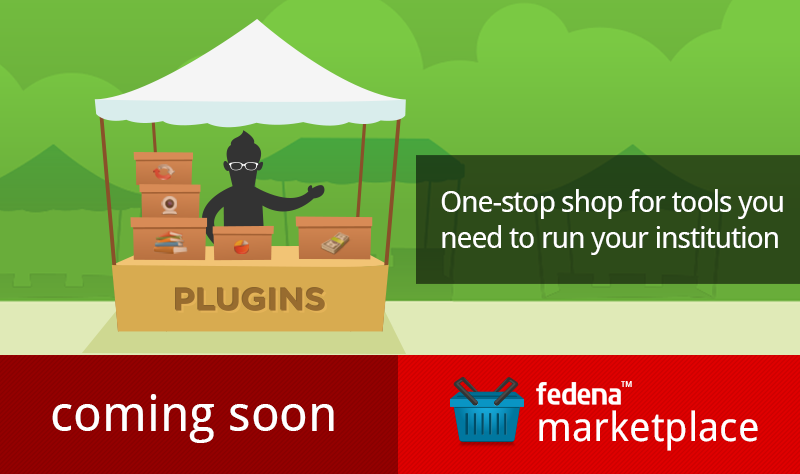 Fedena now has 30+ Modules and it is expected to cross 50+ official plugins and 100+ third party plugins in another year. Our user experience and design team is working on improving the flow and design to make Fedena more closer to users. 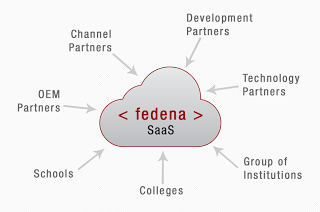 After the fully SaaS version of Fedena gets ready in our labs, all the users and partners will login to the same Fedena. Partners will have dashboard to create and manage their clients. Group of institutions will have dashboard to connect with their schools and access data to create intelligent reports. This innovation will make the Fedena customers and partners, more efficient. 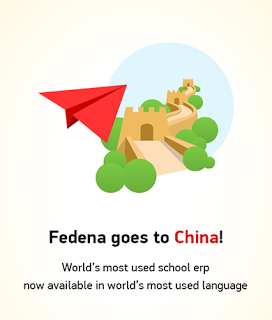 In 2012, we made Fedena available in German, Portuguese, French and Chinese. Expect more languages in 2013 as Fedena reaches to institutions in the developing nations of Asia, Africa and Latin America. We are launching Uzity, to complement Fedena. While Fedena focus on the administrative and management side of an education institution, Uzity will focus on the learning side. If you haven’t signed up for beta invitation yet, rush to www.uzity.com for more info. If you and your business want to join us as partners in our exciting journey of innovation and success, check out the official partner plans listed at www.fedena.com/partner and contact us at info@fedena.com for more information.